Fixed-income fund flows grew in 2018 according to a report by Cerulli Associates that highlighted exchange-traded fund (ETF) and mutual fund flows last year. Bonds have long been known in the investing world as a safe-haven alternative when things go awry in the equities space. A flight to safety was apparent as the major U.S. indexes were all racked by volatile market swings and sell-offs towards the end of the year. The Dow fell 5.6 percent, the S&P 500 was down 6.2 percent and the Nasdaq fell 4 percent. It was the worst year for stocks since 2008 and only the second year the Dow and S&P 500 fell in the past decade. December was a particularly dreadful month: The S&P 500 was down 9 percent and the Dow was down 8.7 percent — the worst December since 1931. In one seven-day stretch, the Dow fell by 350 points or more six times. 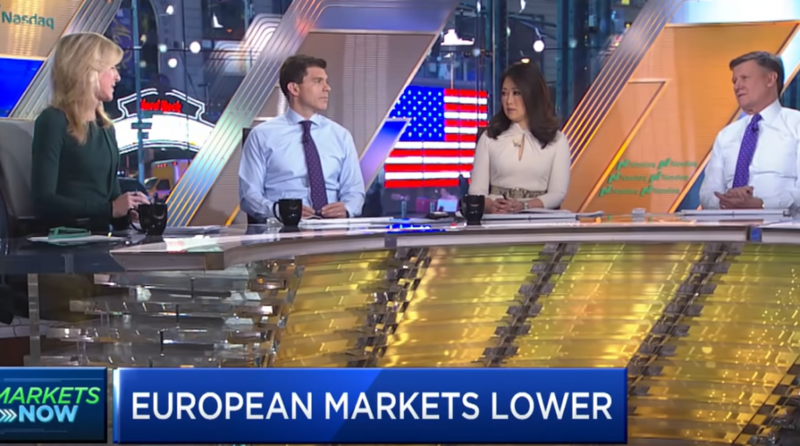 In the video below, Stephanie Link, Nuveen managing director, head of global equities, and RJ Gallo, senior portfolio manager at Federated Investors, discuss what they are watching in the markets going into a busy earnings week.